Can you claim compensation in cases of sepsis? How much compensation can you expect for sepsis claim? 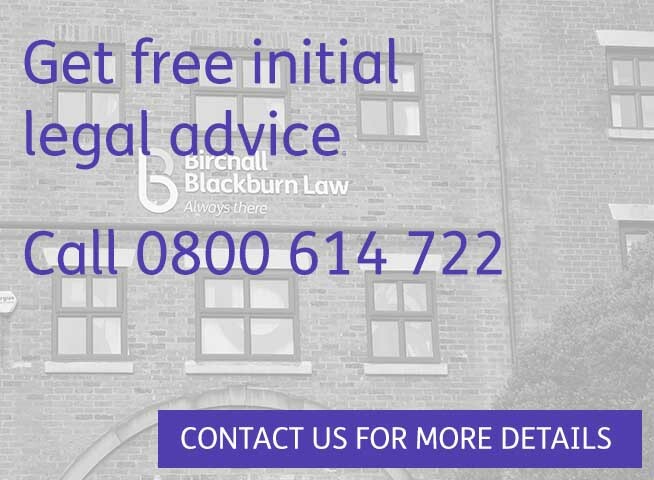 The amount of compensation a person receives will depend on many factors, such as the severity of the physical injuries (e.g. incontinence, amputation or paralysis), psychological and emotional trauma and anxiety, medical expenses incurred, pain and practical impact on the person’s social and financial life, and future care needs. It is important to remember that the value of compensation is based upon what injury was caused to the patient by the delay in sepsis diagnosis and treatment, over and above what they would have suffered had the patient been diagnosed and treated appropriately. Each individual case is different and the impact on a person’s life – and their family and friends – will be unique. Some patients will claim compensation for thousands of pounds, while a more severely affected sepsis patient will require compensation that can amount to millions of pounds to enable them to cope with the aftermath of the tragedy. 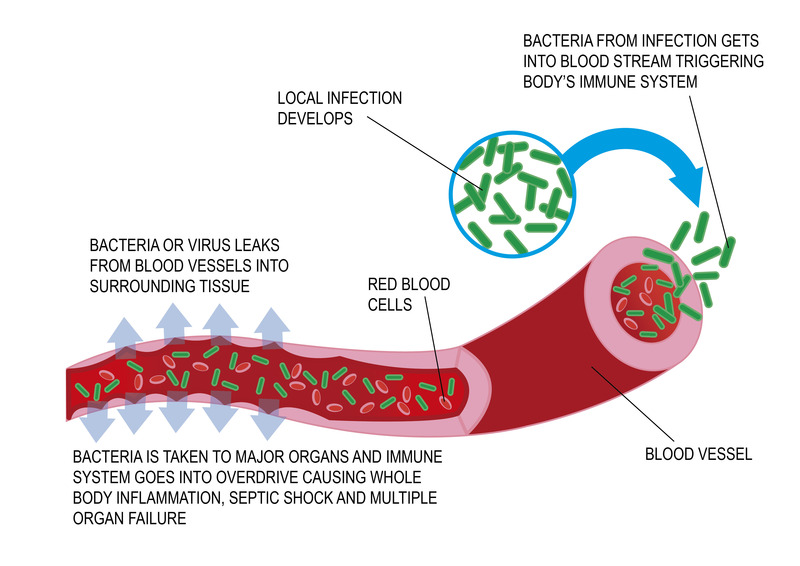 When in sepsis, the body’s immune system goes into overdrive following an infection, which can lead to damage of tissue and organs. It can cause inflammation, swelling and blood clotting. This can lead to a significant drop in blood pressure, which means the blood supply to vital organs such as the brain, heart and kidneys is reduced. If sepsis is not treated in a timely manner, it can lead to organ failure and even death. It is estimated that, in the UK, more than 100,000 people are admitted to hospital with sepsis and around 37,000 will be fatal cases. How do you treat sepsis? If your sepsis is detected at an early stage and has not affected your vital organs then it is possible to receive treatment at home with antibiotics. Most people will make a full recovery from sepsis following this. What are the long term effects of sepsis? Many patients will go on to make a full recovery but may need many months of rehabilitation. In severe cases a patient can suffer permanent organ damage. This can mean a lifetime of dialysis, medication or even memory and concentration problems. To stop the spread of the infection or as a result of low blood pressure to the body’s extremities during the infection, a patient may have needed an amputation. Even if the patient has made a full physical recovery the psychological impact can be life changing. They may suffer from anxiety and stress after leaving hospital. Depression is not uncommon after such a traumatic illness and some patients may go on to develop post-traumatic stress disorder.